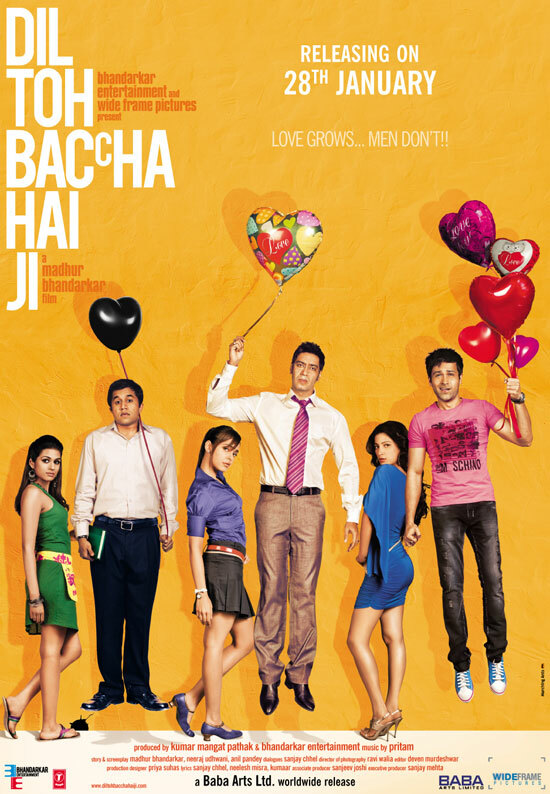 Dil Toh Baccha Hai Ji (translation: The heart is but a child) is a 2011 Indian Hindi romantic comedy film directed by Madhur Bhandarkar, starring Ajay Devgn, Emraan Hashmi, Omi Vaidya, Shazahn Padamsee, Shruti Haasan and Shraddha Das in the lead roles. 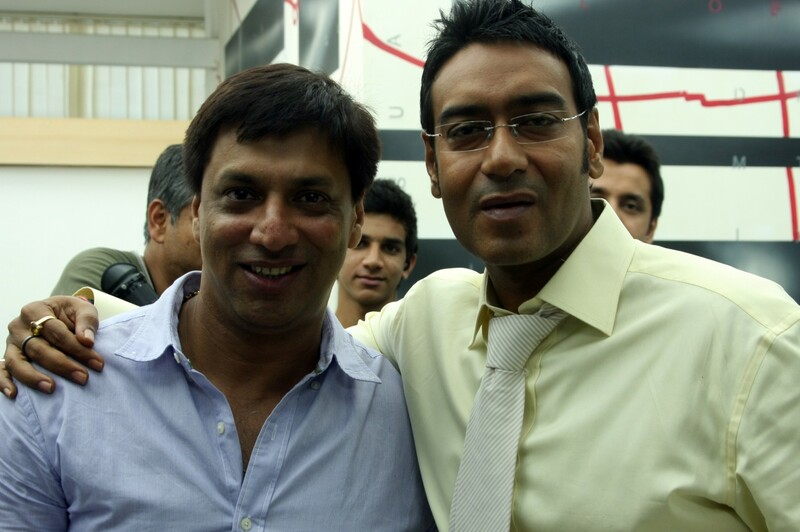 It is produced by Madhur Bhandarkar and Kumar Mangat under the banner of Bhandarkar Entertainment and Wide Frame Films. The film was released on 28 January 2011.